Many new cards from the Yu-Gi-Oh! ZEXAL animated series. A balance between content from the animated series and OCG original content. The variety of Xyz Monsters increases. More support cards to help you Xyz Summon, along with a new Deck concept, and support for existing themes and archetypes. Brings back Synchro Monsters that are stronger than ever! This set includes cards used by Yuma Tsukumo, Reginald Kastle, Rio Kastle, Kite Tenjo, Orbital 7, Dumon, Mizar and Vector. The TCG version of the set also includes cards used by Atticus Rhodes, Yusei Fudo and Devon Knox. 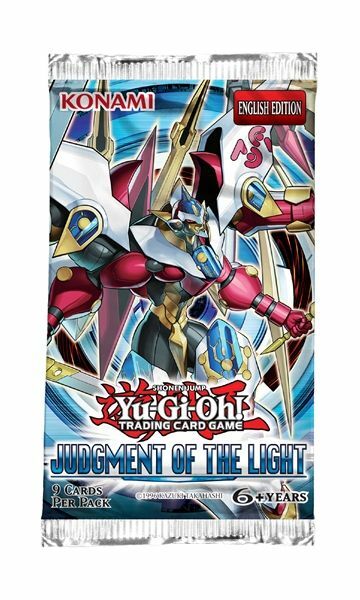 Contains new members and support for the \"Archfiend\", \"Duston\", \"Fire Fist\", \"Plant Princess\", \"Galaxy\", \"Mecha Phantom Beast\", \"Number\", \"Number C\", \"Photon\", \"Prophecy\", \"Shark\" and \"Trap Hole\" archetypes. Introduces the \"Bujin\", \"Star Seraph\", \"Traptrix\", \"Super Defense Robot\" and \"Umbral Horror\" archetypes/series. 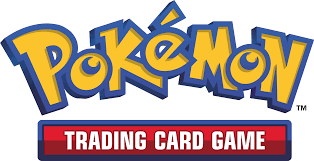 The TCG version of the set also includes new members and support for the \"Noble Knight\", \"Junk\", \"Fire King\", \"Coach\" and \"Madolche\" archetypes.